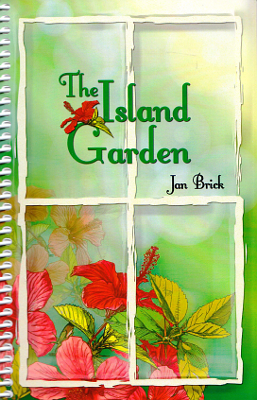 Description: A book of gardening advice tailored to Galveston by local Master Gardener Jan Brick. 176 pages, color illustrations. Viewed: 2,362 times since March 1, 2013.